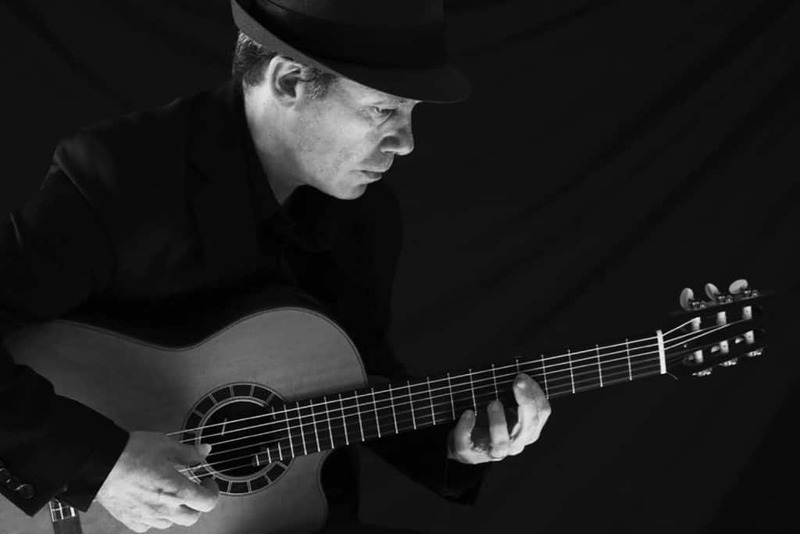 Saturday, July 8, 7:30 p.m.—BRANDON—Guitarist, composer, and educator Steven Kirby has built a reputation for performing exciting, melodic, lyrical and expressive mainstream and contemporary jazz music. He writes original compositions and arrangements, as well as creative arrangements of standard tunes, using a quintet of instrumentalists and a singer performing both wordless and lyrical vocals. The Boston-based quintet performs at Brandon Music on July 8 at 7:30 p.m. The quintet includes Kirby’s arrangements and compositions, with Kirby on guitar, John Funkhouser on keyboard, Mark Poniatowski on bass, and Mike Connors on drums with special guest vocalist, Aubrey Johnson. Kirby’s music has been played on over 100 radio stations in the U.S. and internationally including features on NPR’s “Here and Now,” “Jazz with Bob Parlocha” and “Eric in the Evening.” An associate professor at Berklee College of Music, Kirby’s jazz compositions have won awards in the International Songwriting Competition, the Billboard Song Contest and Downbeat. This event is a part of Vermont Arts 2017, celebrating public funding for the arts. Concert tickets are $20. A pre-concert dinner is available for $25. Reservations are required for dinner and recommended for the show. Venue is BYOB. Call 802-247-4295 for reservations or more information. Brandon Music is located at 62 Country Club Road, Brandon, across from the golf course. Visit them online a brandon-music.net.